Chris Clayton has been a freelance writer for more than 3 years. He has an Honors degree in business and an addiction to online courses. The Paleo diet is just another fad. Now that is a bold statement that, depending on who you were to say it to, might get you a high-five or clubbed over the head. It can be said, however, that the Paleo diet regime has all the hallmarks of a fad diet. One that is neither sustainable or healthy. The basic premise of the Paleo diet is that eating like our 10,000-year-old Paleolithic ancestors, i.e. consume large quantities of lean meat, fish, and vegetables, is the best way to maximize our health. Paleo’s proponents say that eating like a caveman is “the only nutritional approach that works with your genetics.” The Paleo way, it is said, will ensure that we remain healthy, energetic, and virtually fat-free. The trouble is, we’ve heard these and similar tall claims for countless “diets” that have come before. Could the paleo diet be the one that delivers on its claims? Is it reasonable to expect a modern human to live on a pre-historic diet? And, most importantly, is it a healthy way to live? For some, a trip to the local supermarket might be likened to survival on the Savanna. But, in truth, our hunter-gatherer days are well and truly behind us. These days we can have as much meat, vegetables, and insects as we like, and we don’t even have to leave the house. But, today's foods are nothing like those of the “good ole days” that the paleo fanatics would like to emulate. These days, most of the food we have access to has been transformed through artificial selection. We have cows, goats, and chickens that have been specially bred to provide us with the tastiest meat and as much milk and eggs as possible. We have engineered seeds that produce only the biggest, most colorful fruits and vegetables. So, even the most fervent follower of the paleo diet is probably not strictly eating like a Paleolithic human did. Unless you are eating the brassica oleracea plant, instead of kale, or you’re chomping on the straggly grass teosinte instead of sweetcorn, you are not eating like our ancestors did. You will find that pretty much all modern fruits and vegetables have been transformed from an earlier, less desirable plant. That means you are not consuming the same nutritional values as, say, a Neanderthal did. If you’ve every watch a wildlife program about chimpanzees, you probably already have a broad idea of how Paleolithic humans lived. Our recent ancestors were wild, and not in a party-all-night kind of way. They spent a great deal of time roaming the plains and foraging the forests in search of food. They would eat whatever edible delicacies they came across; from snails to scavenged meat. 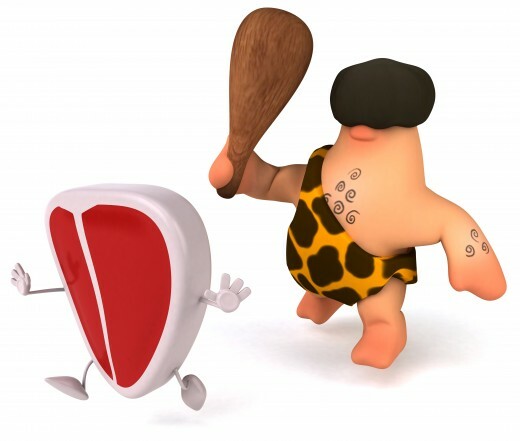 The paleo diet back then was to eat whatever was available, and often when food was scarce; they would starve to death. The jury is split on exactly what types of foods made up the majority of the “caveman” diet. Some scientists are convinced that it was fruits and vegetables that sustained Stone Age people while others are adamant that it was mainly meat. It is difficult for me to side with the latter group, though. The way I see it is that humans are among the weakest of the meat-eaters and, back then, we would have had direct competition from Lions, leopards, and wolves for the available meat. It is reasonable to deduce that the foraging of fruits and vegetables would have been a safer option to challenging a lion for his meal. No doubt most of our Paleolithic ancestors ate meat. But, it is more likely that meat was an occasional delight rather than a daily staple. 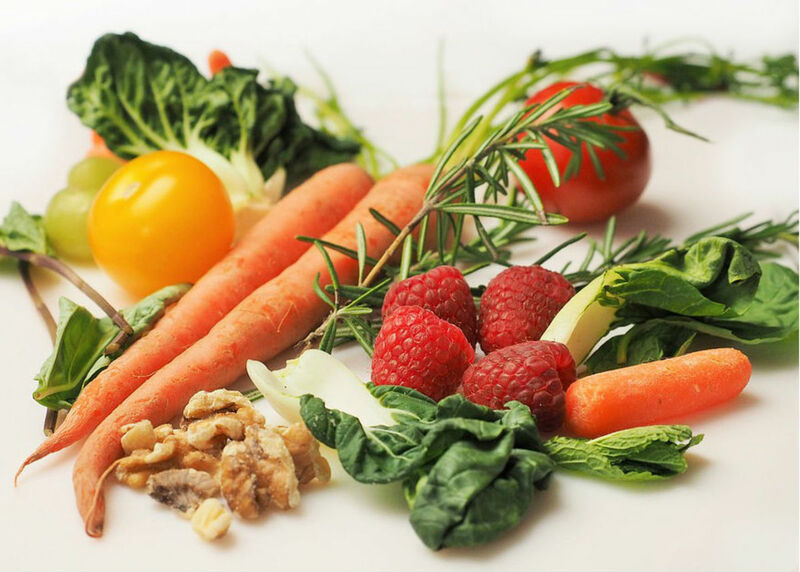 The typical paleo diet would have primarily included seasonal vegetables, berries, wild seeds, nuts, and small insects. Paleo proponents claim that going back to a time when humans foraged and hunted for food is where we will find a diet that is most in sync with the way our bodies are designed. They claim that the modern diet leads to a host of unnecessary illnesses, including cancer, claims which may or may not be true. The modern paleo diet is defined, to a large extent, by what its practitioners don’t do rather than what they do. For the most part, processed grains and dairy products are not eaten because these foods did not come along until after the Paleolithic period. It is okay to consume nuts, but beans, lentils, and peas are off the menu. One thing that is consumed in large quantities is meat. Meat is the staple of the paleo diet and is often cooked in some animal fat; lean beef, chicken, and bacon can be spotted on a paleo’s plate for breakfast, lunch, and dinner. 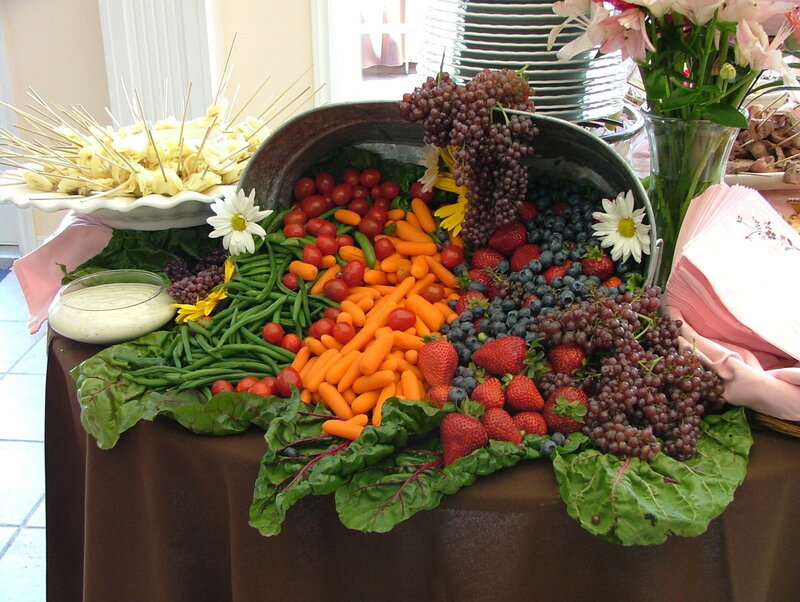 The consumption of vegetables is also encouraged, but many people place a heavier focus on meat. The paleo diet gets, at least, one thing right – it cuts down the consumption of processed foods. 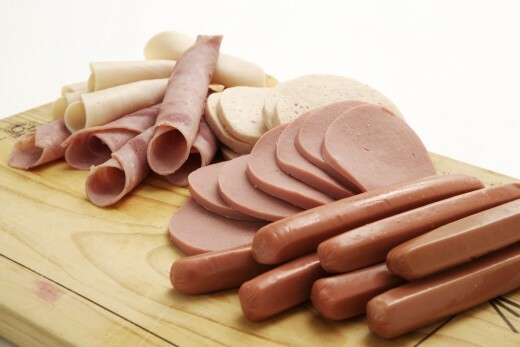 Things like certain cold cuts, white bread, artificial cheese, and sugary cereals, are off the paleo menu. However, practitioners do potentially miss out on key vitamins and minerals provided by dairy, grains, and legumes, which are also not allowed. While the Paleo diet has many good qualities, like most fad diets, it is flawed. In the first instance, it is assumed that we are genetically identical to our Paleo ancestors. In fact, we have evolved since the Stone Age in response our changing environment and the different food sources that have been introduced since the Paleolithic period. Secondly, hunter-gatherers were not exactly glowing models of pristine health. Paleolithic humans were plagued with atherosclerosis (hardening of the arteries), infectious diseases, and parasites. It is unclear from Paleo dieting philosophy why the Paleolithic period, and not some other arbitrary period have the diet practices that is most beneficial to human health. Could the common diet of the Neolithic period or the Mesolithic period not serve just as well? 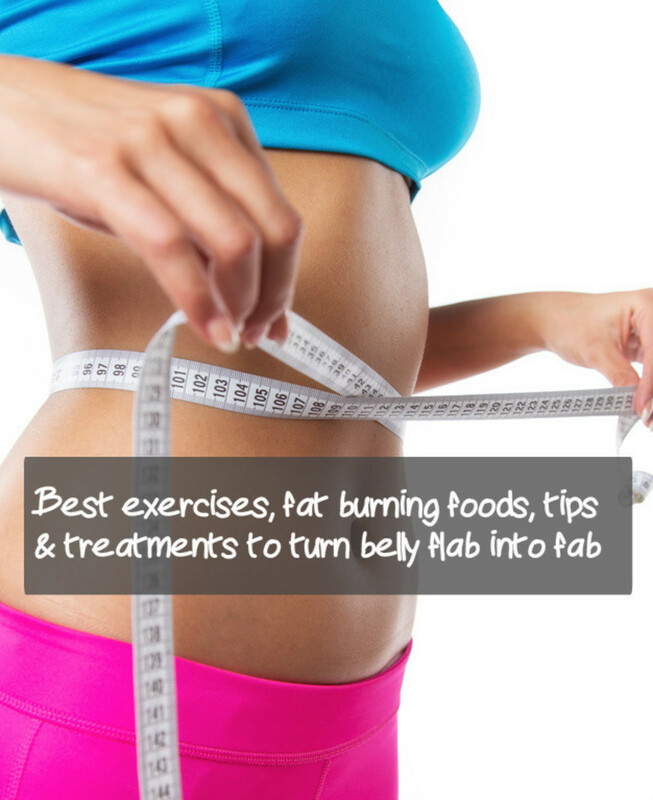 The one-size-fits-all diet approach, as is encouraged with the Paleo diet, does not work. Strict adherence to a list of “allowed” and “not allowed” foods can be problematic in that it could potentially lead to a lack of nutrients. Furthermore, these types of diet regimes are difficult to sustain long term. We are living in very different times from that of the Paleolithic era. Humans have evolved since then, and we can now make better food choices than our ancient ancestors. Rather than subscribe to a strict diet template, such as the caveman diet, you would be better served making small changes that support your modern body’s needs. If you eat more vegetables, fruits, unprocessed meats, whole grains, while avoiding processed and sugary foods you will most likely achieve similar health benefits as the Paleo diet. Except, the former approach is less restrictive, more sustainable, and you don’t need to carry a club. 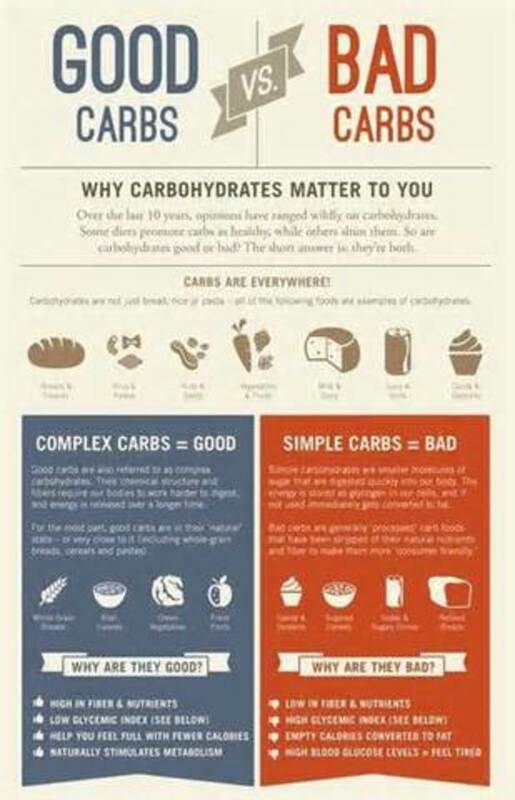 What do you think of the Paleo diet? 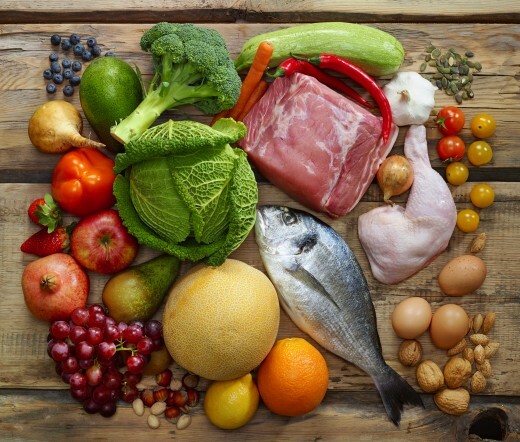 Is The Paleo Diet Healthy Or Controversial?